A trend seems to be emerging amongst the new restaurants opening in Dubai. Gone are the days of carbon-copy chain diners opening as many outlets as they can, people want quality, people want personal touches. One new concept answers to the latter, with a story behind every detail of their new Bluewaters restaurant. Puerto 99 is a Mexican seafood restaurant, but you won’t find a menu full of burritos and tex-mex here. 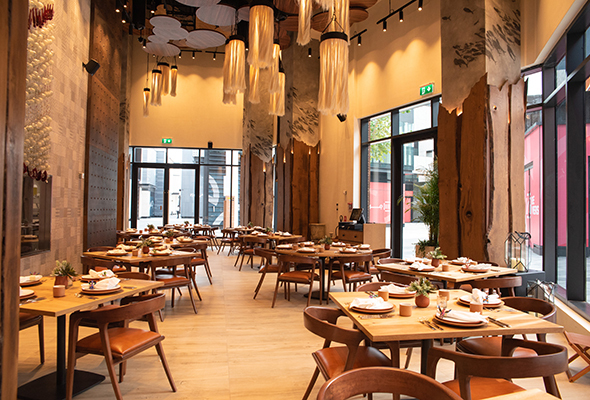 With a rich heritage and Hispanic influences, the team behind it want to show Dubai the real Mexican cuisine, not the commercialised version we see so often. From an outsiders point of view, it seems as though restaurants just pop up and begin operation. But the story of Puerto 99 began long before the doors opened. 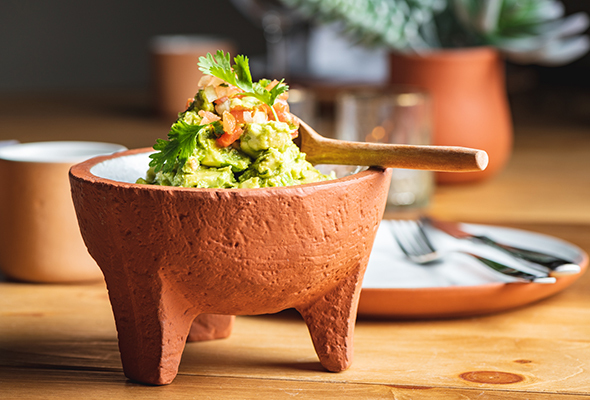 Every detail of the restaurant has been meticulously designed and hand-crafted in Mexico, from the water glasses, to the lamp shades, to the adorable napkin rings. The love and energy that has gone into creating Puerto 99 can be felt immediately, through the staff, the interiors and most of all, the food. Every member of the kitchen team is from Mexico, they use authentic methods and ingredients and you can taste the difference. A highlight from the menu has to be the seafood cocktail, a bowl of mixed fresh fish including prawns and octopus is mixed with tomato, lime and a hint of chili to give a powerful dish. Add on a tortilla with fresh guac, and you have a perfect appetiser to prepare your palette for what else is to come. The desserts are another winner. The molten chocolate cake oozes a spectacular spicy dark chocolate sauce perfectly complimented by soft vanilla ice cream. 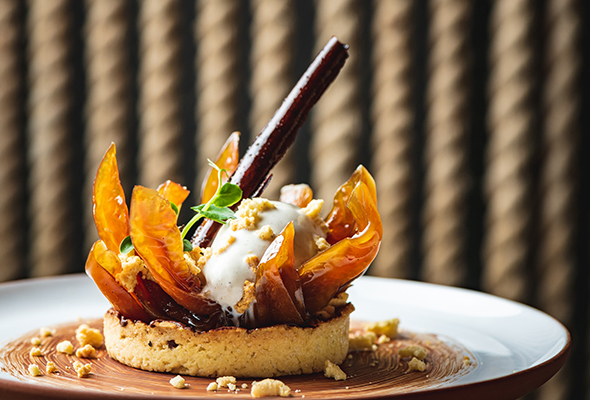 Or there’s a papaya tart, with a crisp pastry base that is topped with dried fruit and a deliciously sweet sauce. With such a passionate, knowledgable team behind the concept, we have no doubt that Puerto 99 will be a raging success.